Our culture is notorious for ignoring and denying death. Consequently, most people live their dying in a vacuum of useful information and meaningful human interaction. Few get the chance to ask: Will my death be good? Will it be wise? Does it even matter? The marginal status our culture assigns to the end of life, with all its fear, anxiety, isolation and anger is inevitably what each of us will inherit in our dying days. 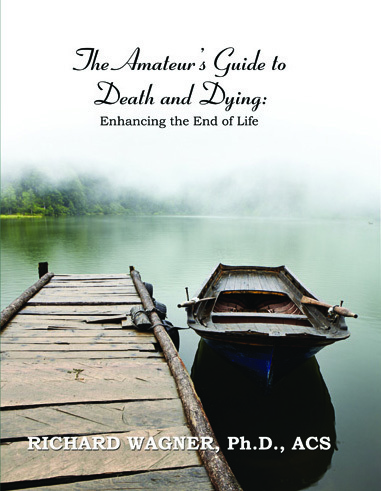 The Amateur’s Guide To Death And Dying is a workbook that provides an opportunity to break free from the painful silence our culture imposes on death talk. Besides the group process, six presenters, each an expert in his/her field, offer timely advice designed to help the reader make the end of life less an intimidating process and more a richer, more poignant transition. This is not about adjusting your deathbed pillows so that you can strike heroic poses for the edification of onlookers. Rather it is about achieving a good and wise death in the context of real dying, with all its unpredictability, disfigurement, pain, and sorrow. 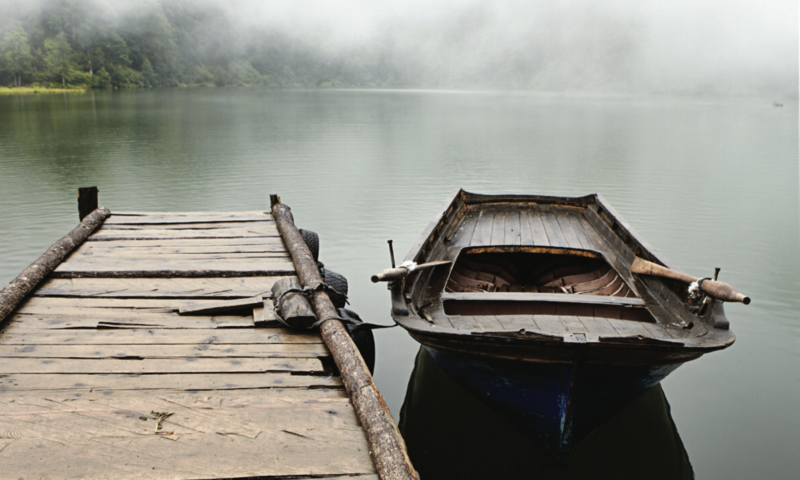 Pioneer a new standard of a good death for yourself, and in doing so transform our culture’s estranged attitudes about the end of life into a healthier, more life-affirming one. The Amateur’s Guide is primary for terminally ill, chronically ill, elder and dying people, but not exclusively. Concerned family and friends, healing and helping professionals, lawyers, clergy, teachers, students, and those grieving a death will all benefit. For indeed, none of us is getting out of here alive.